It’s not every day you get to collaborate on a blog post with someone you have idolised over twitter for many years, but this week my friends, I was that lucky. I am stoked to be presenting to you a collaborative effort between Mauro Toselli, otherwise known as @xLontrax to his 3200 twitter followers and yours truly. 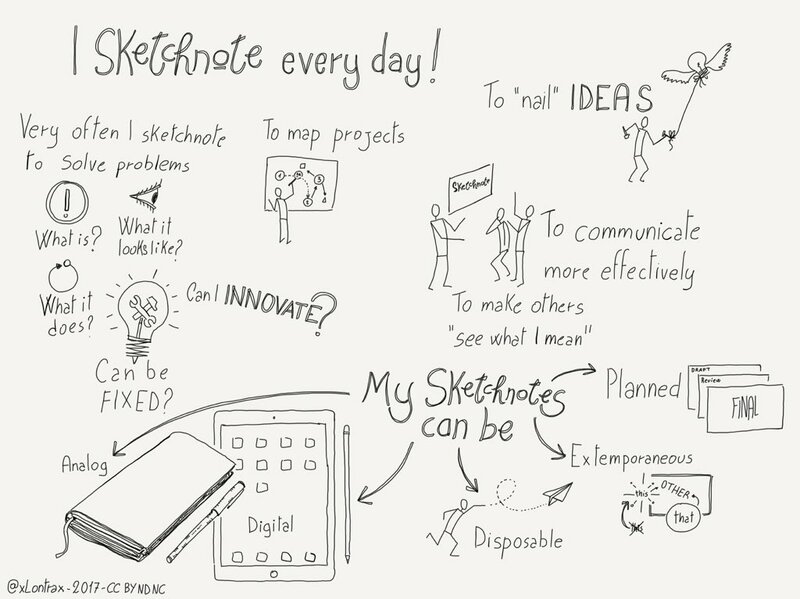 Mauro is an IT Director, Sketchnoter and Lecturer living in Merate, Italy. 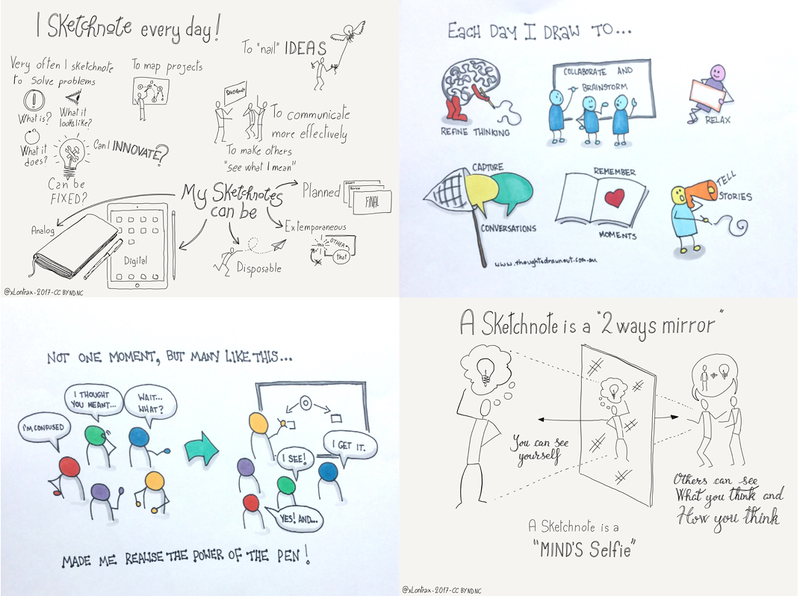 He is also Chief Sketchnote Officer at @SketchnoteArmy and author of 100+1 Drawing Ideas. Visit his website and follow him on twitter to check out some of his work. As a way to share our love of visual stories we set ourselves an interview task this week to each answer the same five questions. 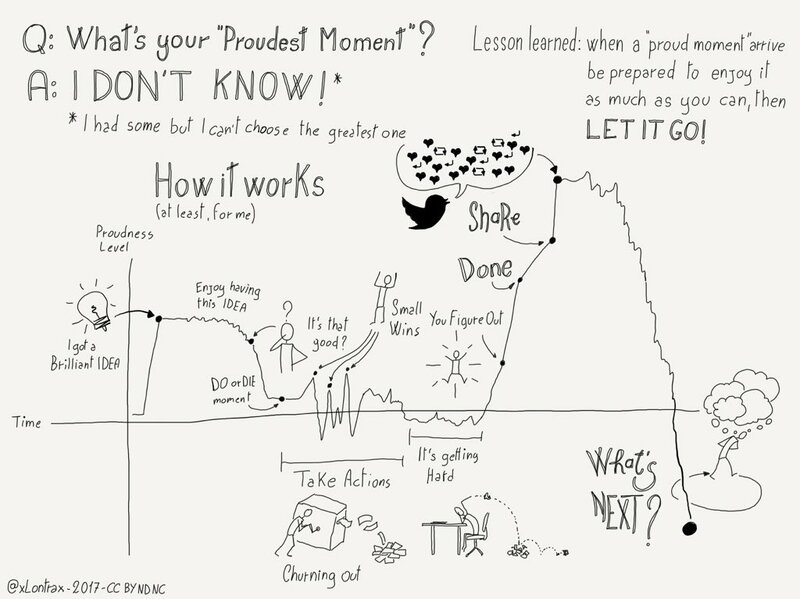 The catch, we had to answer in sketchnotes. Q1. 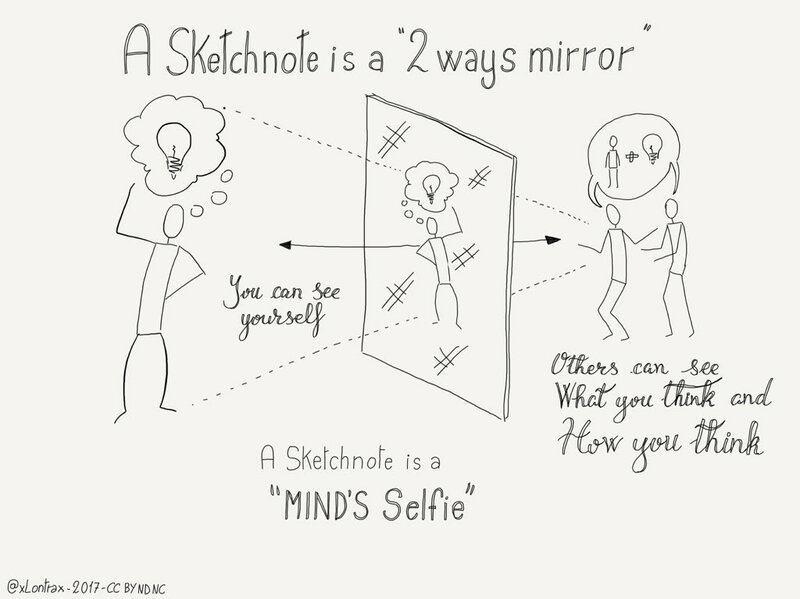 How do you use drawing/visual storytelling/sketchnoting each day? Q2. 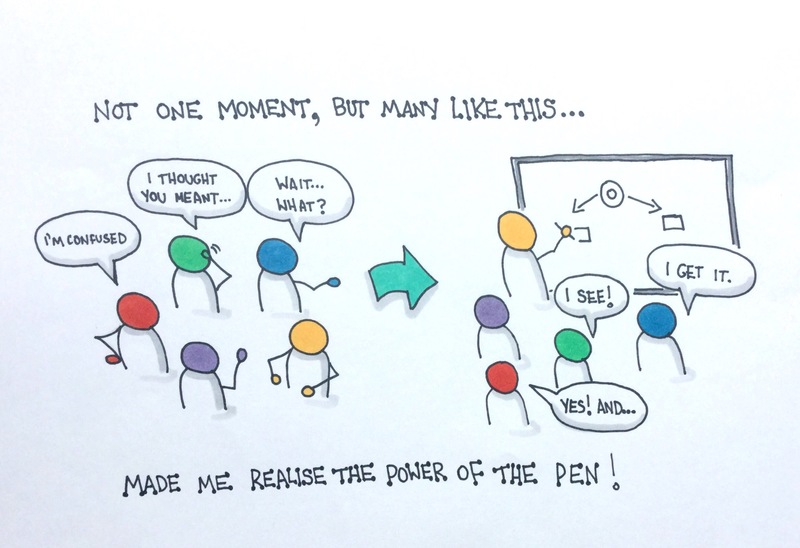 What was your ‘aha’ moment when you realised the power of the pen? Q3. 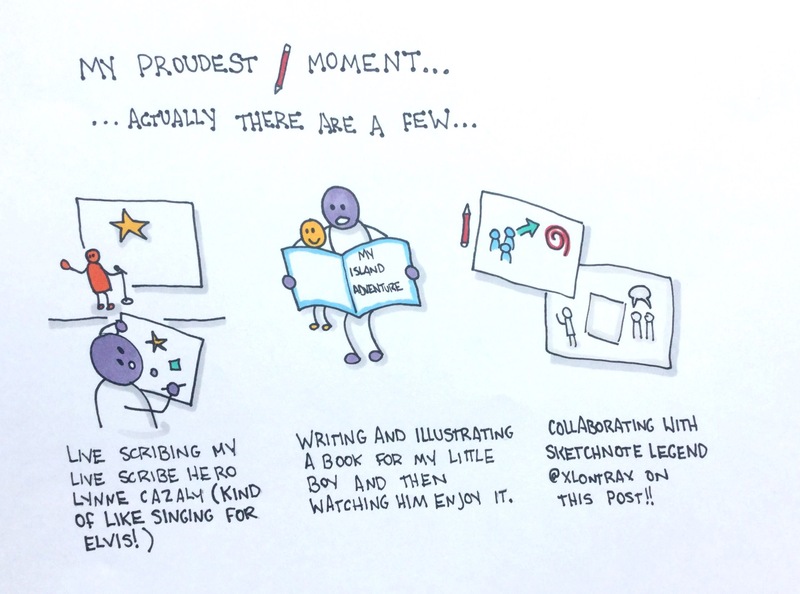 What is your proudest moment and why? Q4. 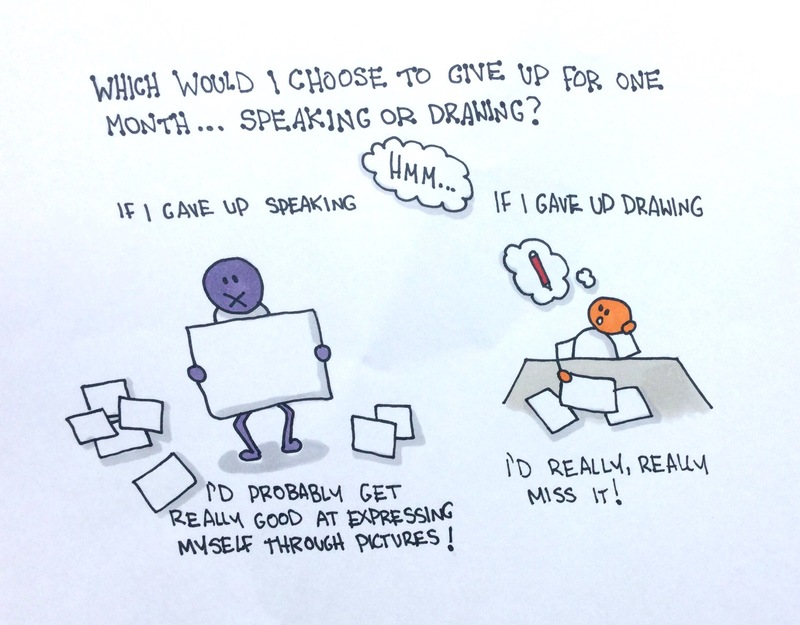 When/how has drawing/sketchnoting connected you with unlikely people? Q5. 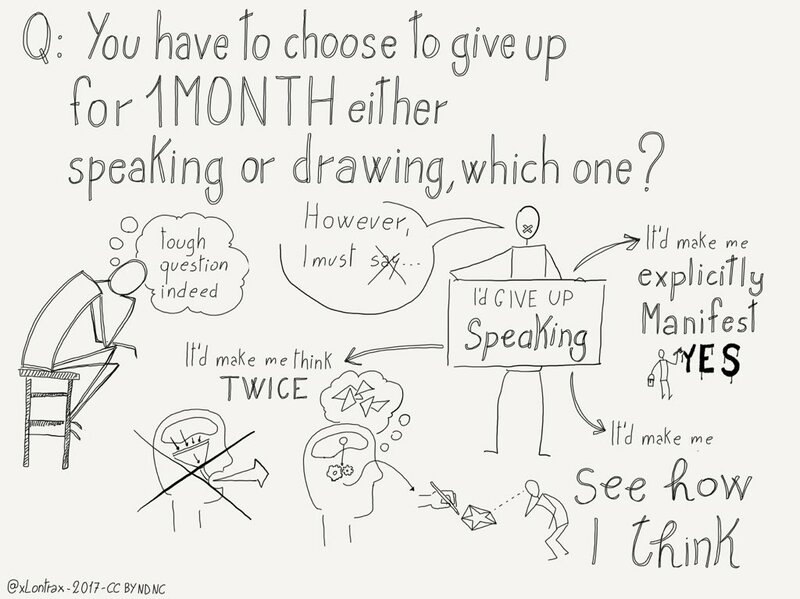 If you had to choose to give up speaking or drawing for one month, which one would you give up and why? While I was completely daunted by the idea of putting my own work up beside Mauro’s, I really enjoyed the ‘reveal’ moments when we would share how we each interpreted the questions to see the similarities and differences. 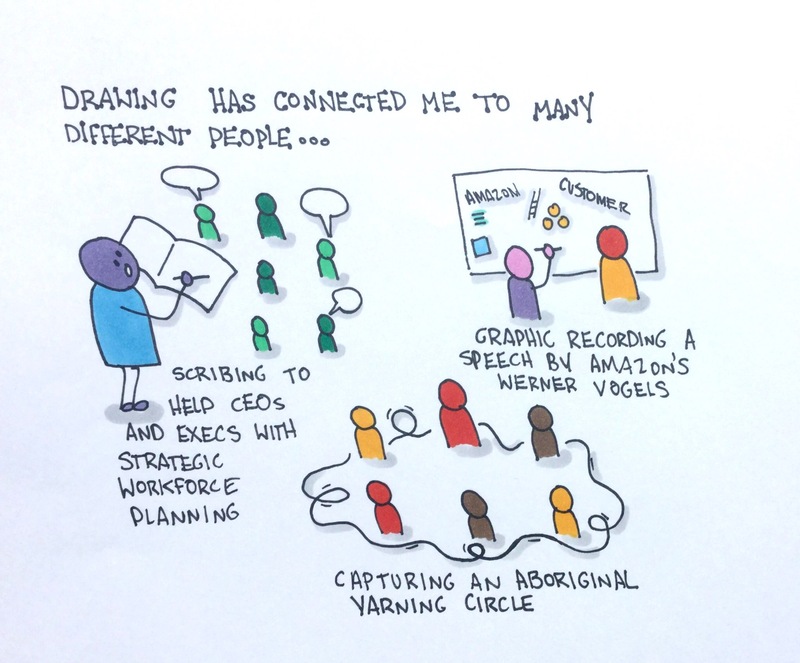 It was great to see that compelling visuals can come in so many forms and styles. So what did I learn? 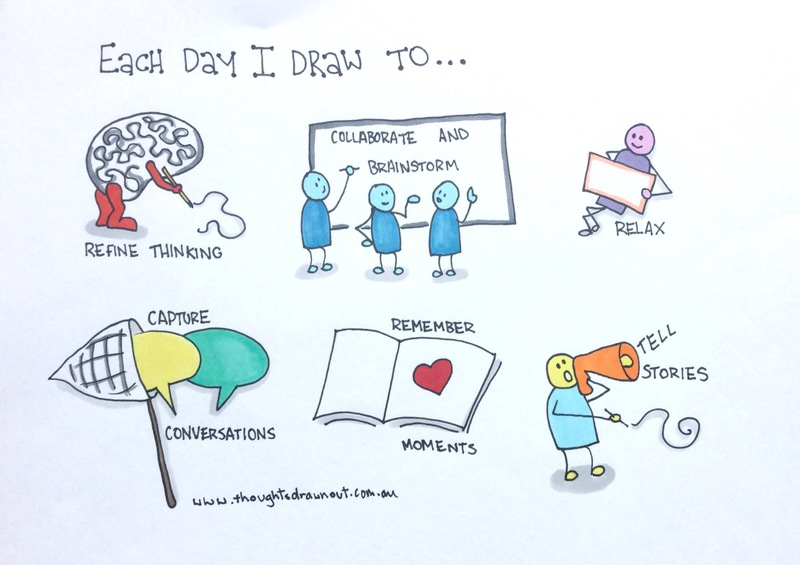 Pick up your pen, tell a story, collaborate with an amazing mind. Because the more you put yourself out there the more you will learn.